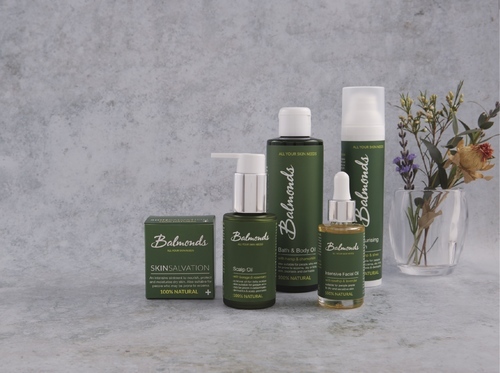 Balmonds are a Brighton-based company making extraordinarily effective natural skincare for those with sensitive, allergy- or eczema-prone skin. 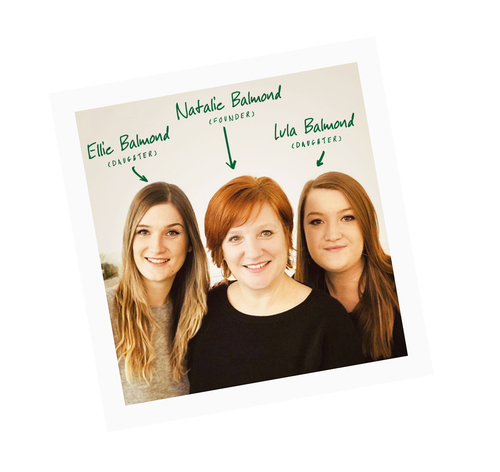 Founded by a mother looking for a non-stinging, non-steroidal emollient for her daughter's eczema who ended up making one herself, the company uses herbal tinctures, organic oils and natural ingredients to create gentle, nourishing, protective balms, oils and creams. Their hero product, Skin Salvation, is an extraordinarily versatile, traditional ointment that has a multitude of uses, and is favoured by tattoo artists, nurses, parents, healthcare workers, athletes, swimmers, cyclists, makeup artists and people of all ages.